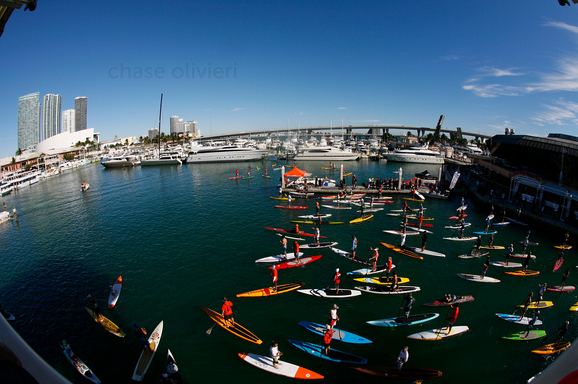 Results for the 2012 Orange Bowl Paddle Championship. Held January 15th in Miami. It was an epic battle for the $5,000 winner’s check, with Danny Ching crossing the line half a second ahead of Jamie Mitchell! Meanwhile Candice Appleby took out the women’s division ahead of Heather Baus and Helga Goebel. Check out the full results below, or scroll down to see some video highlights of the race. Thanks to Water Monkey for the vid! Thanks to SUPConnect for the vid!